It's been 8 years since we moved to Penang. Arata couldn't swim at all when we moved here but he is quite good at swimming by now. The problem here is, it's so difficult to find a good coach. Ayako, who was helping Japanese Saturday school, turned out to be an ex-swimming coach in Japan. Unfortunately we found it out just a month before she was due to go back to Japan for good. 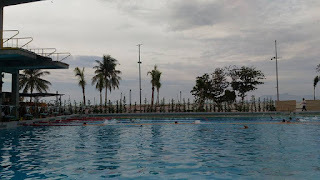 Anyway, 12 Japanese kids learned swimming from her intensively, sometimes 3 times a week, in her last 2 months in Penang. 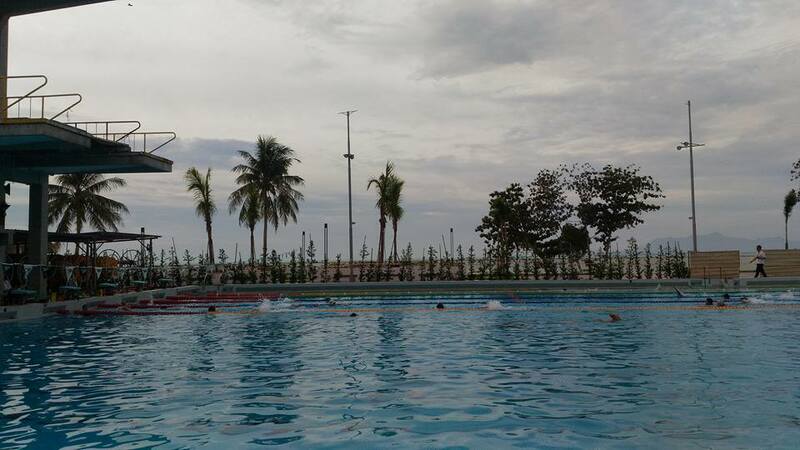 At Penang Japanese School, swimming lessons are scheduled once a week throughout the year. However there is no opportunity to be competitive with other schools etc., which is such a shame as children need motivation to be better. We decided Aratakara to join Chinese Swimming Club (CSC) with some of the other kids. CSC is open 7 days a week, and as a squad member, they have to attend the training at least 3 days a week. A day's training includes 45 minutes of basic training, it looks like a proper team training.